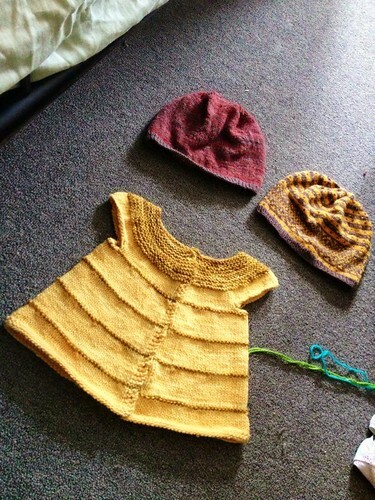 This entry was posted in baby, dress, hats, patterns, sweaters by cosymakes. Bookmark the permalink. I love the little dress!! Especially the color. Oh I’m thinking a Easter project? Another sweet cosy pattern.